The RNLI do an invaluable job of rescuing people in trouble in the water. Since 1824 the charity has saved over 142,200 lives and often have to deploy their lifeboats in horrific weather conditions. 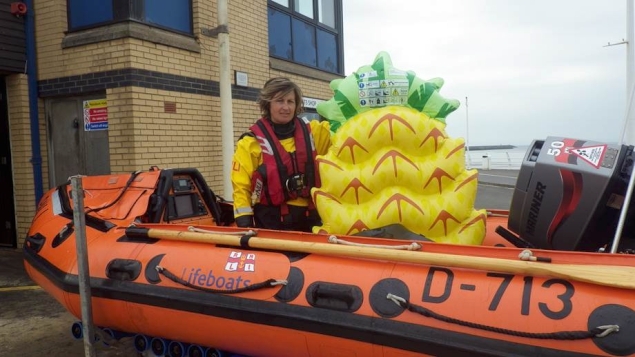 But it's not just people the RNLI help, they've also rescued a horse stuck in a cove and a giant pineapple inflatable! Watch the video below of some of their strangest rescues!